Mozambique, a destination so well-known for its beaches and rightfully so. When one thinks about a close-to-home destination holiday that is not going to cost an arm-and-a-leg, Mozambique is the first place that springs to mind. 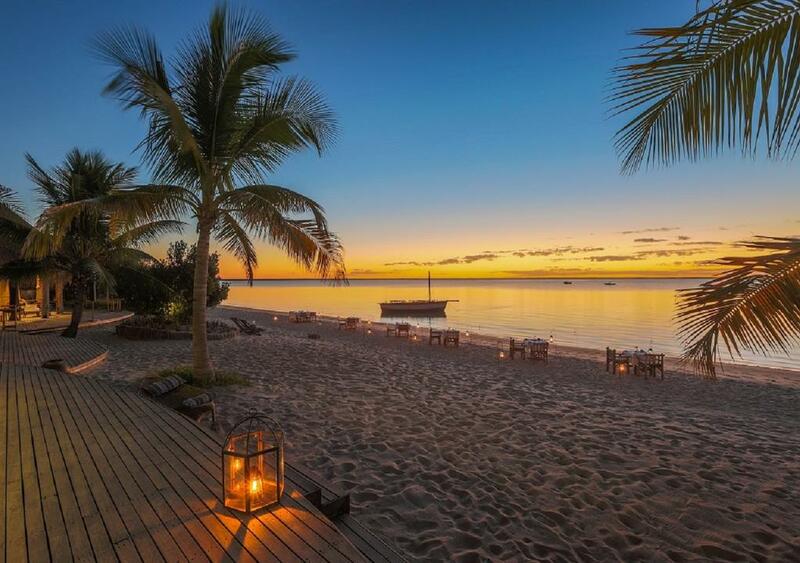 The white sandy beaches surrounded by beautiful palm and coconut trees are considered some of the best beaches in the world which is why Mozambique has become such a popular destination holiday for so many people around the world. Boasting endless sunsets, warm Indian Ocean breezes and idyllic views, Mozambique has everything and more when it comes to its beaches and we thought we would share some of our favourite Mozambican Islands with the most phenomenal beaches just incase you were considering an island holiday this year! 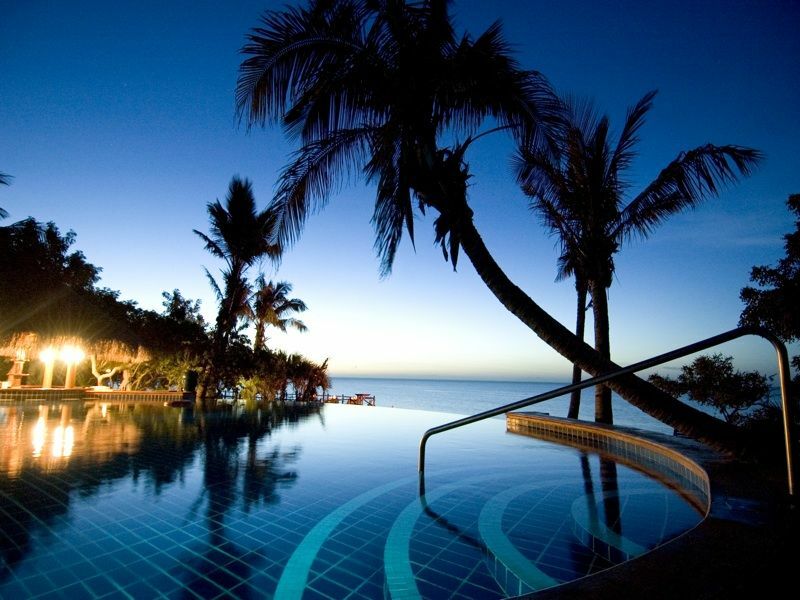 First on our list is the beautiful Benguerra Island, Mozambique’s second largest island in the Bazaruto Archipelago. Benguerra Island is famous for its unspoilt beaches and luxurious resorts that boast phenomenal dive sites and activities for people from all walks of life. Being that the Island itself is cut off from the rest of the country, you can be sure to enjoy experiencing a seemingly untouched landscape of beaches that boast pristine shores with crystal-clear water and beautifully swaying palm trees, making it that much more of a must see. Next up we have none other than Vilanculos, offering its visitors long pristine beaches and magnificent views that are bound to take your breath away! The beautiful beaches that one can find along the coastline of Vilanculos are the ideal location for a variety of water sports and plenty of fun in the sun all year round. Other than their beauty and the bliss that these beaches bring, they are also perfect for a number of activities such as horse riding, guided trails or diving and snorkeling safaris, that are sure to take your island exploring to another level! 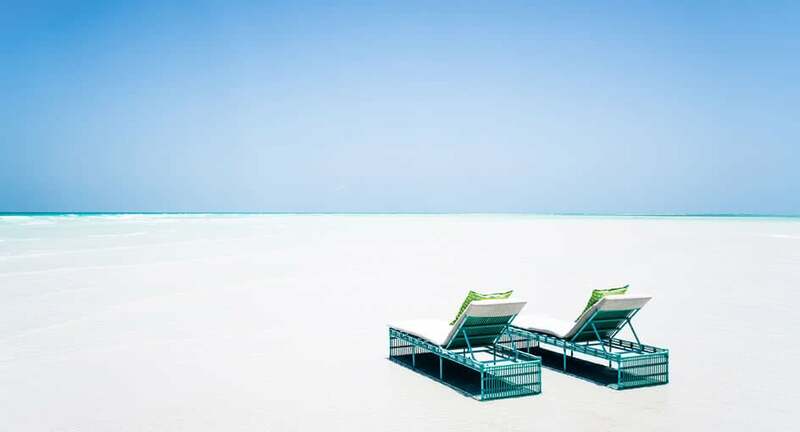 Another one of our favourites is the stunning Medjumbe Island. Medjumbe Island is one of the Quirimbas Islands that is situated off the northern coast of Mozambique within the Quirimbas National Park. Being that is privately owned, Medjumbe Island operates as an exclusive resort which makes it even more enticing. Surrounded by spectacular coral reefs, the Island makes for the perfect diving site allowing you to explore the world and its underwater beauty from a different point of view. 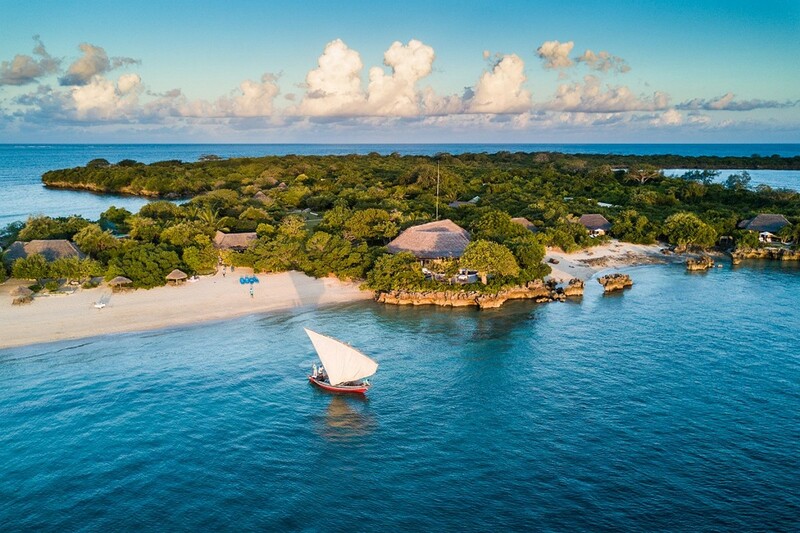 Our next favourite is the magnificent Quilalea Island, a hidden gem, Azura Quilalea Private Island boasts one of the most beautiful beaches in Mozambique. Enjoy exploring any one of the many small, beautiful beaches. Swarming with fish, sea turtles and incredible sea life, you can be sure to recharge, relax and rejuvenate whilst enjoying the blissful views as far as the eye can see. And last but not least we have Bazaruto Island, a sandy island that has been deemed the largest island in the Bazaruto Archipelago. The islands that make up the Archipelago are all known for their unspoilt beauty and incredibly diverse ecology that is there for you to explore and enjoy. 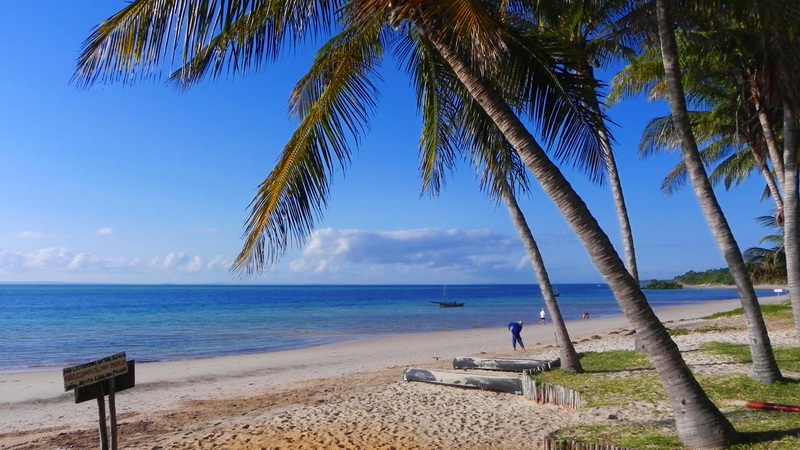 With its tropical climate and the exquisite scenery, Bazaruto is worth the adventure! Are you ready to embark on an exciting adventure exploring the beautiful beaches that Mozambique has to offer? Get in touch with us today and let us help you plan the most exquisite trip of a lifetime!